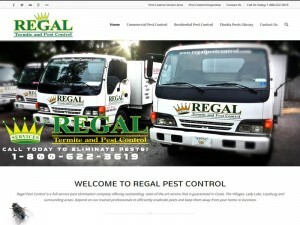 You are here: Home / Latest News at Regal Pest Control / Latest News / Regal Pest Control has a new website! 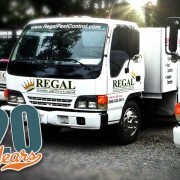 We truly appreciate all of our customers and for you taking the time to visit our Regal Pest Control website. 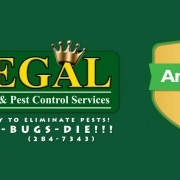 With more than 20 years of pest control service in The Villages, Ocala and all the surrounding areas in between, we guarantee we can fix your pest problem! 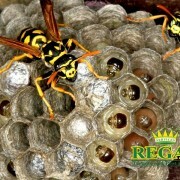 Have a cockroach infestation? 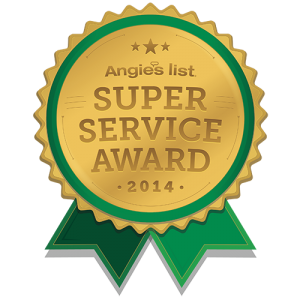 Rats or mice in your home or business? 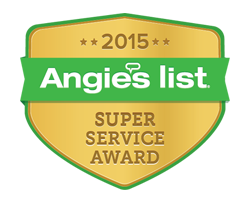 We aren’t afraid of anything, we even tackle bed bugs! 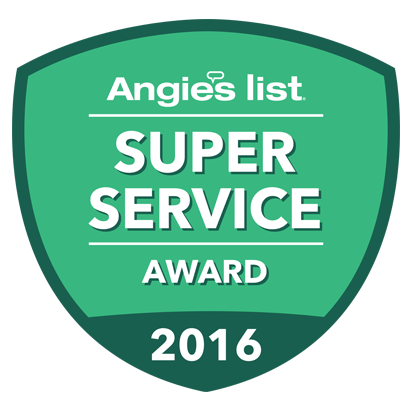 Looking for pest control prevention for your home or business, we will gladly give you a pest control inspection and make recommendations to keep your place free from pests. 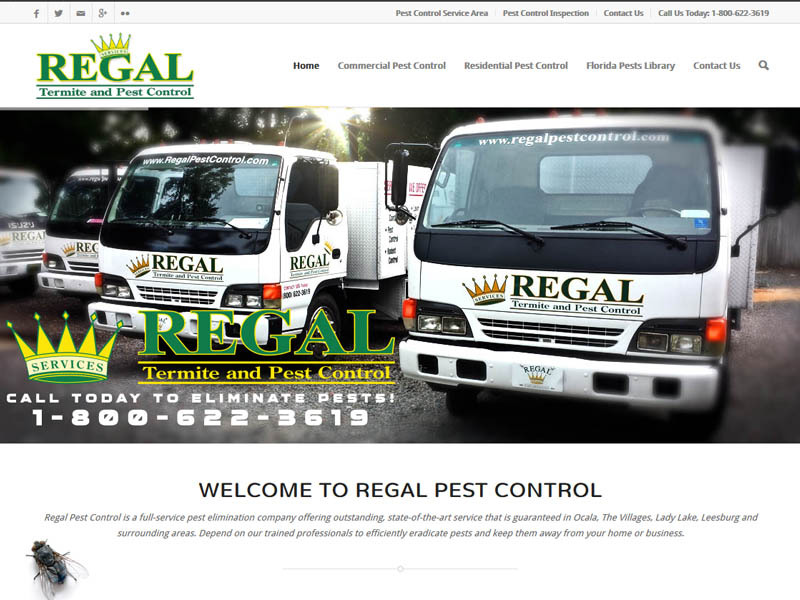 If you are in the process of a new home or business construction, have you seen our Centralized In-Wall Pest Control System? 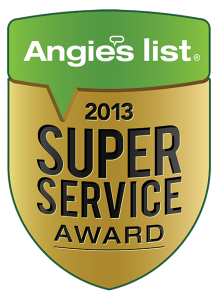 Whatever your pest control needs, we have the best pest exterminators in the area. 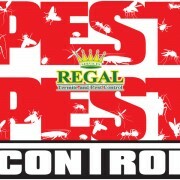 Call us today, and your pests will be gone tomorrow!